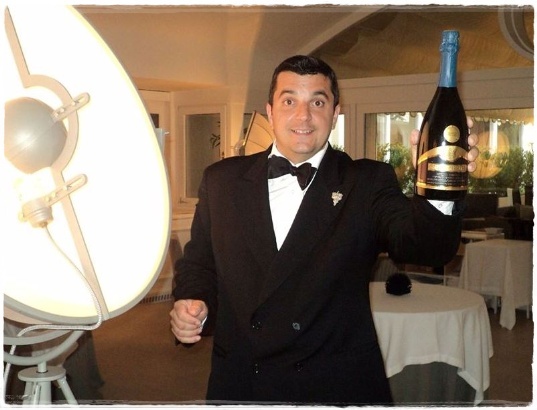 This entry was posted on 15 ottobre 2013 at 00:01 and is filed under Caro Diario..., PROFESSION SOMMELIER. You can follow any responses to this entry through the RSS 2.0 feed. You can leave a response, or trackback from your own site. Bravo! Mi fa mooooooooooooooolto piacere. Sono io, quindi, che non potrò darLe del Tu, eccellenza!